It is "highly likely" that Nato aircraft were behind a deadly overnight raid on a Pakistani border checkpoint, a Nato spokesman has told the BBC. 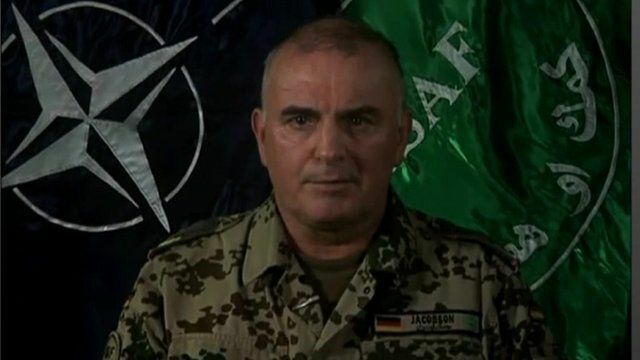 Brigadier-General Carsten Jacobson said Nato was investigating how the incident occurred and sent condolences. Pakistani officials have responded with fury to the incident, which they say killed at least 24 soldiers.